"You can only be as strong as the weakest members of your society," says 2017 Peirone Prize winner Rosemary Wear, a local attorney being recognized this year for her voluntary work helping disabled community members get access to necessary financial support. This statement ideally summarizes why it's so crucial for each of us, when we can, to give back to the places we live, work, and recreate, and where the impact of these selfless acts can make the biggest difference for all of us. 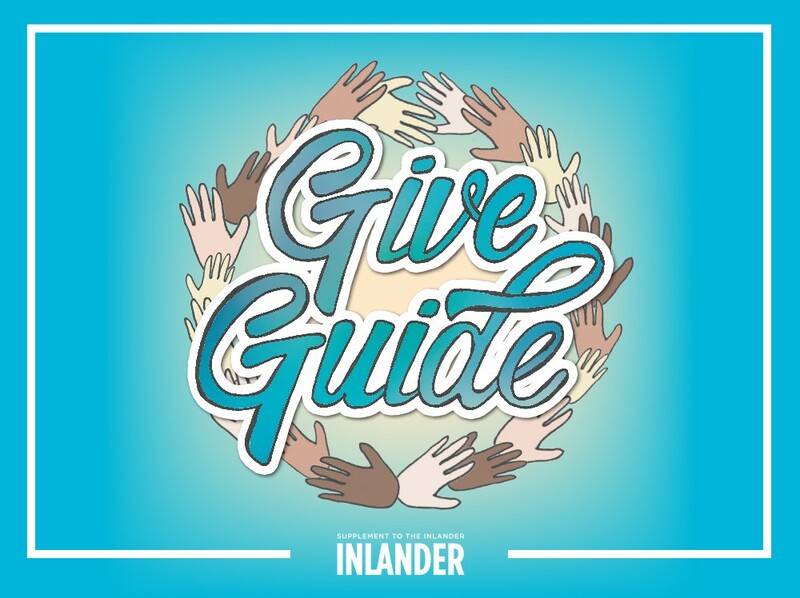 So as you read about the local people and organizations doing just that, highlighted in this year's Give Guide, we hope you feel inspired to do the same. Every year as part of our annual Give Guide issue, we thank three locals who we think are working particularly hard at making the Inland Northwest a great place. Over the past few months, we've been taking nominees (generally around age 40 or younger) and digging into their stories, and now you can read all about our three Peirone Prize winners for 2017: Jamie McAtee, Drew Meuer and Rosemary Wear. Each winner receives a cash prize, an award chiseled from stone and their picture published here in the Inlander. Awarded annually since 2010, the Peirone Prize is named for Joe and Alice Peirone, grandparents of Inlander founders Jer and Ted McGregor. 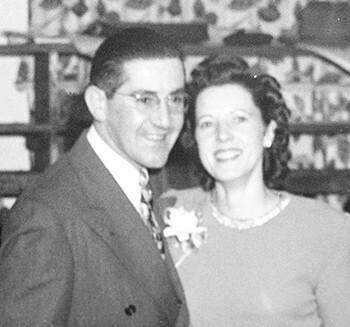 During their lives in Spokane, Joe and Alice worked hard, and when they could, shared the fruits of their success with many local charities. As you learn more about the spirit of service alive in this year's Peirone Prize winners, please reflect on how you might pitch in — our Give Guide is filled with all kinds of organizations that need your help, either via cash donation or volunteer hours. Feel free to tell 'em that Joe and Alice sent you!